The Town of Fletcher will honor its Veterans on Saturday, November 11th at 8:30 a.m. with its Annual Veterans’ Day Salute and Breakfast. This event will be held at Fletcher Town Hall, located at 300 Old Cane Creek Rd. 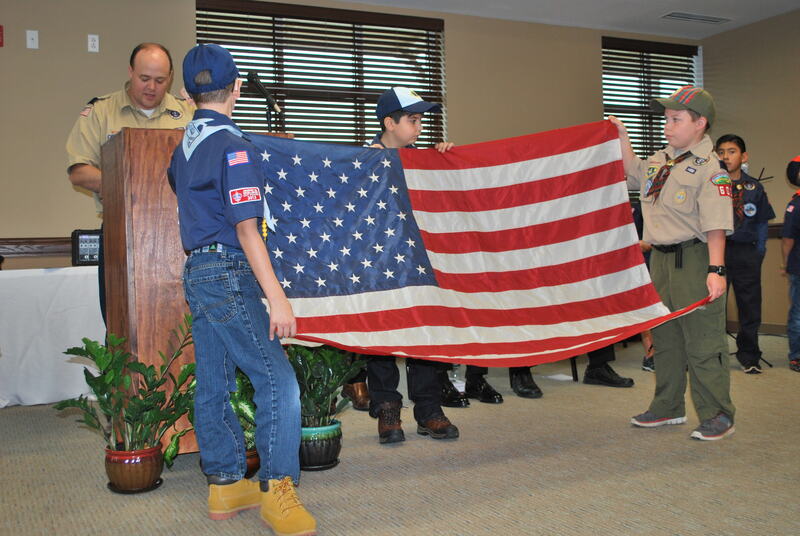 This year’s Salute will feature a flag retirement ceremony, a musical performance by students in the West Henderson High School Band and keynote speaker Clarence Dotson, a World War II Veteran of the United States Army. Clarence Dotson is a Fairview, North Carolina native and World War II Veteran. Mr. Dotson was drafted into the United States Army in 1943 as an Army Mechanic. On March 23, 1944 Clarence was sent to Normandy at Utah Beach where he served with the 1st Army, 90th Division under General Omar Bradley. After completing his service, Mr. Dotson, returned home and married Frances Frady and had 2 daughters. The World War II Veteran retired from Deal Buick after 30 years of service as the Service Manager. Clarence Dotson currently serves with the Buncombe County Memorial Team and will be discussing “Experience of War” during his key note address. This event is free and opened to the public. Attendees are invited for breakfast at the conclusion of the Annual Veterans’ Day Program.